So I am a proud owner of LotFP's Rules and Magic. I usually run DCC though. It fulfills my need for gonzo. But it's such a shame that it lacks the summon spell that +James Raggi came up with. So I'm trying out a compromise tonight. One of my players got an arcane-type DCC familiar last time. And the familiar lets the wizard know a spell or something. So I decided on summon. The wizard will do his spell-check. They can choose the type (I to VI) of demon they want to try to snag. The Judge will do a die drop of all the dice. Even the weird ones. Because +Harley Stroh came up with a table for DCC demons. I have my own copy so I can switch out things that have been summoned before. The demon will have to beat the wizard's spell check (even if the spell is unsuccessful) with a Will save to retaliate. It wins automatically if the wizard gets a 1, and comes in an abstract form. It gets +1d+2 for the degree of demon it is beyond type I (for example, a type IV will roll 1d30+4+Will). If it beats it by 1-2, it simply refuses the call. If it beats it by 3-4, it attacks the wizard for the time it has in this plane (see below). If it beats it by 5 or more, it dominates the wizard as per p. 139 of LotFP. If it beats it by 19 or more, it rolls a d20 and gets empowered or possibly (on a 20) sunders the walls between dimensions. 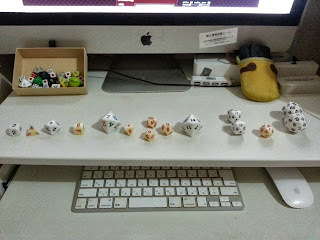 The demon will stick around for diminishing die's* worth of rounds equal to the wizard's spell check, unless the wizard failed the initial check, in which case the monster will use a diminishing die equal to the one from the Will check. *Diminishing die: a die that gets one step smaller each time it is rolled. 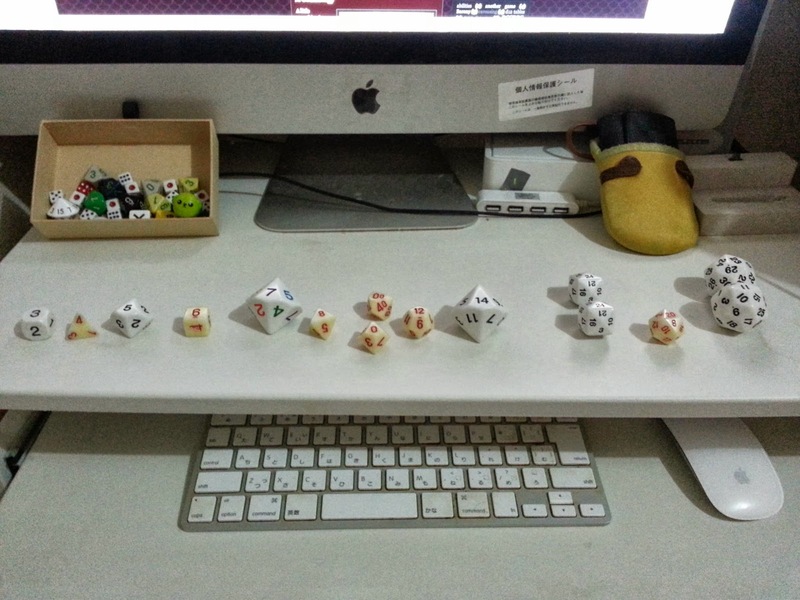 In the case of this spell, the die is rolled each round. If the die ever rolls a 1, the demon has to go home.